To replace defective arteries, researchers from Team 3 are inspired by the long polysaccharide molecule that gives seaweed its flexibility and strength. 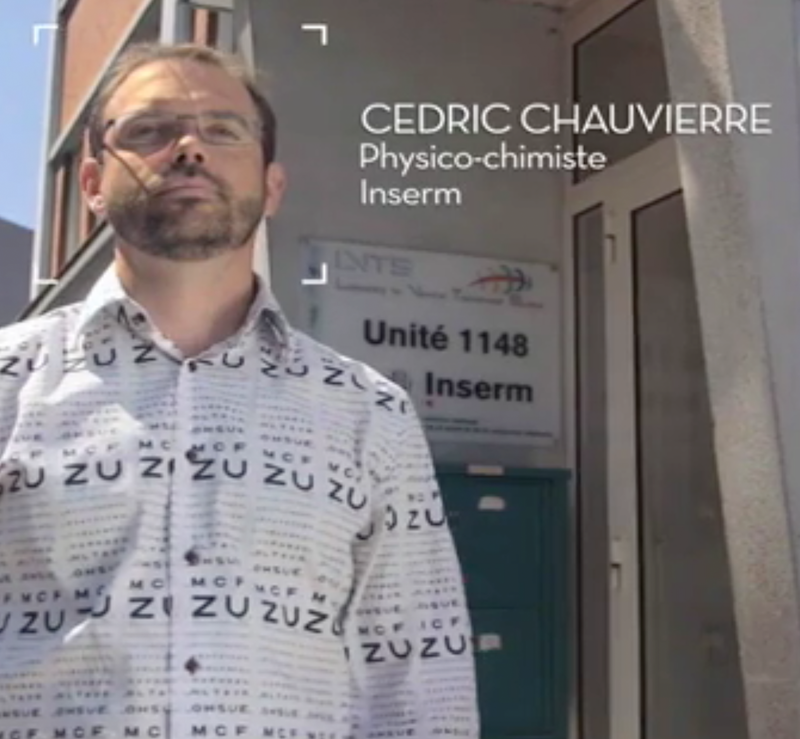 Cedric Chauvierre from Team 3 explains in this video from Universcience and ‘Le Monde Médecine‘ that these artificial vessels must withstand high pressure variations and be biocompatible. Several tests in rats have shown that these artificial vessels are promising future vascular prosthesis.